*Science Fiction, Fantasy & Horror: As the title suggests, our publisher of note this time is Belmont, founded in 1960, later subsumed into Tower Comics and hence becoming Belmont Tower. In the two decades of its existence it embraced Science Fiction, Fantasy and Horror with a mix of well-known and aspiring authors. We have three Belmont double features (where could they have got that idea from? 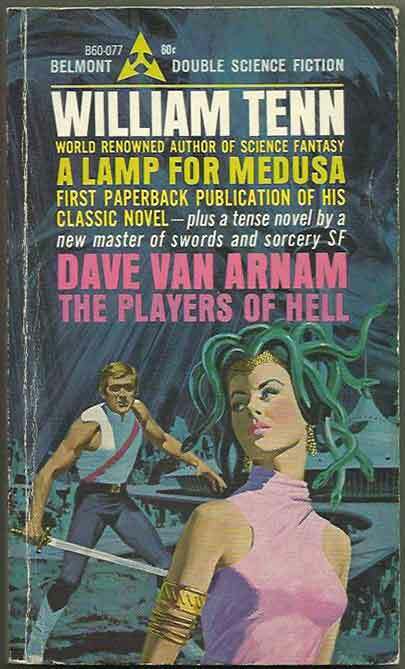 ), Doomsman/Thief Of Thoth (Harlan Ellison/Lin Carter), an unusual combination of Doomsman/Telepower (Harlan Ellison/Lee Hoffman) and A Lamp For Medusa/The Players Of Hell (William Tenn/Dave Van Arnam). Harlan Ellison is also represented by From The Land Of Fear, while Dave Van Arnam’s solo work is Wizard Of Storms. 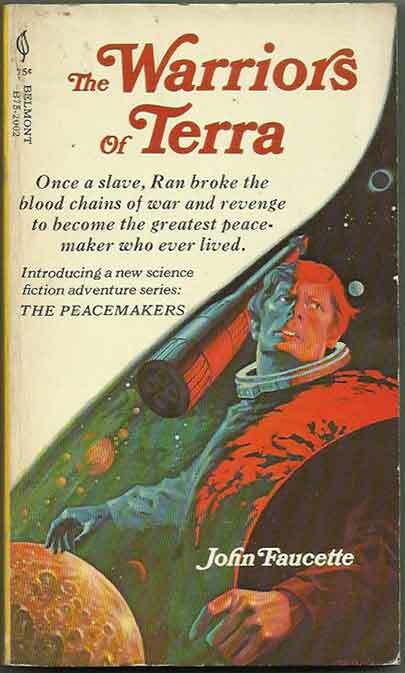 In addition we have The Warriors of Terra (John Faucette), Doomstar (Edmond Hamilton), The Alien (Raymond F Jones) and After Some Tomorrow (Mack Reynolds), all designed to tempt you to the bookshelves.